Sheol an tAire Bruton Tuarascáíl an Phríomhchigire le déanaí ó Chigireacht na Roinne Oideachais agus Scileanna.  Tugann an Tuarascáil achoimre ar na torthaí ó nach mór 5,000 cigireacht i scoileanna agus i lárionaid oideachais sa tréimhse Eanáir 2013 go Meitheamh 2016. Tá an turascáil iomláin ar fáil anseo agus tá achoimre fheidhmeach de ar fail anseo.